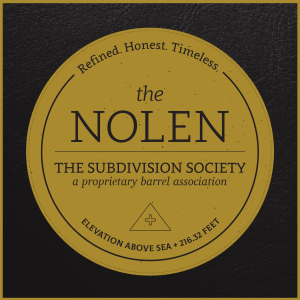 Be one of the exclusive few to join ‘The Subdivision Society,’ A Proprietary Barrel Association where your barrel will never be empty and the view never disappoints. Our team is bringing something new and unique to your table—a timeless experience focused on the art of the barrel-aged cocktail. 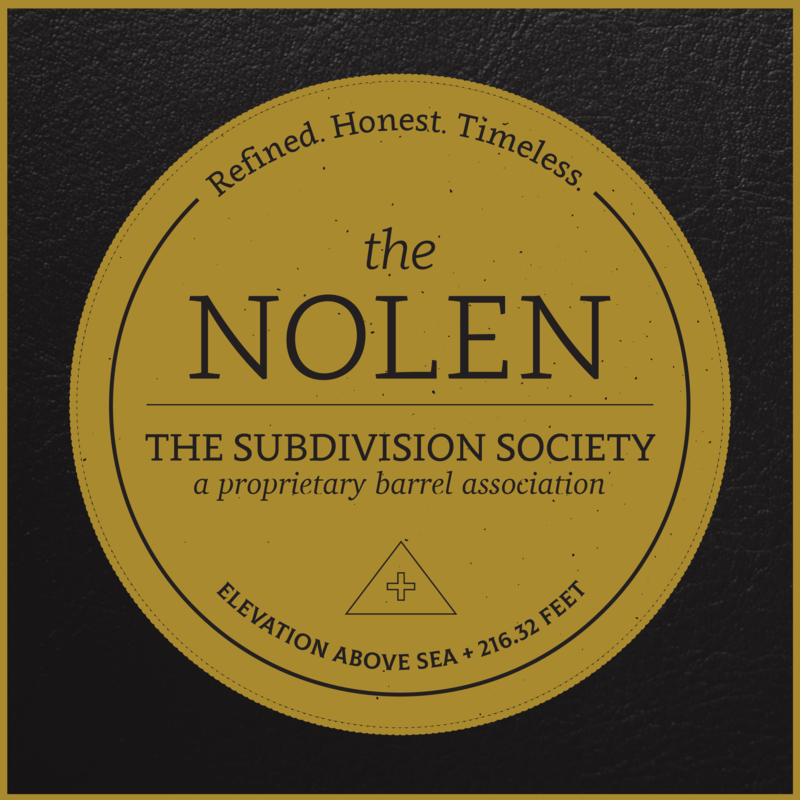 Join ‘The Subdivision Society’ and you’ll always have a barrel filled with your cocktail of choice awaiting upon your arrival. As a member, you will be issued an exclusive token to establish your status on the rooftop and we’ll stow your branded barrel behind the bar until your next visit. Bring your friends along—a barrel serves 11 so there’s plenty to go around. 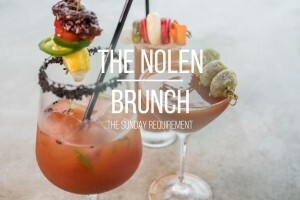 Become a member today for $250 by emailing hello@thenolenrooftop.com. Spring has sprung in America’s finest city. 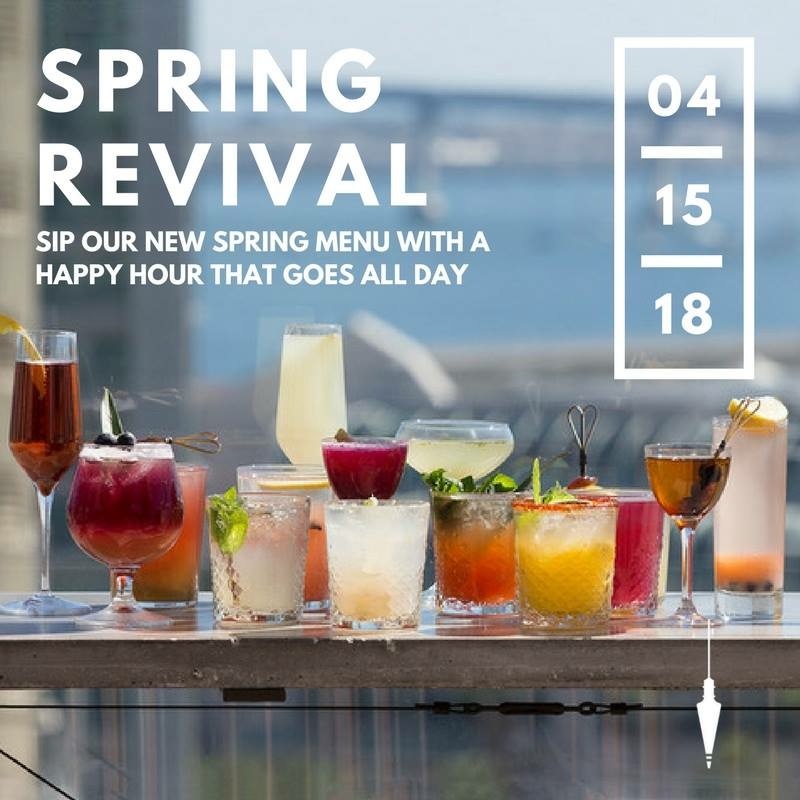 Taste the ‘spring revival’ of our new cocktail menu while experiencing San Diego’s elevated rooftop bar on Sunday, April 15th. Our new cocktail menu features eight springtime sippers crafted by our talented team of bartenders — inspired by a summer solstice palate and Cali Baja flavors. Try ‘The Viper Tongue’, a blend of Mezcal, apricot liqueur, ginger syrup, lemon and finished with a Tajín rim or ‘Easy Breezy’ – shaken with vodka, green chartreuse, fresh lime, mango puree and pineapple. 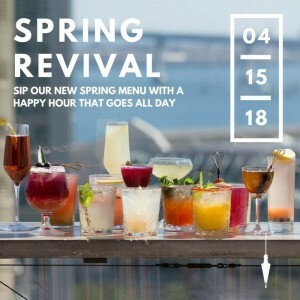 If that doesn’t awake your senses, this will – new spring cocktails will only be $6 all day, along with other select cocktails and appetizers. 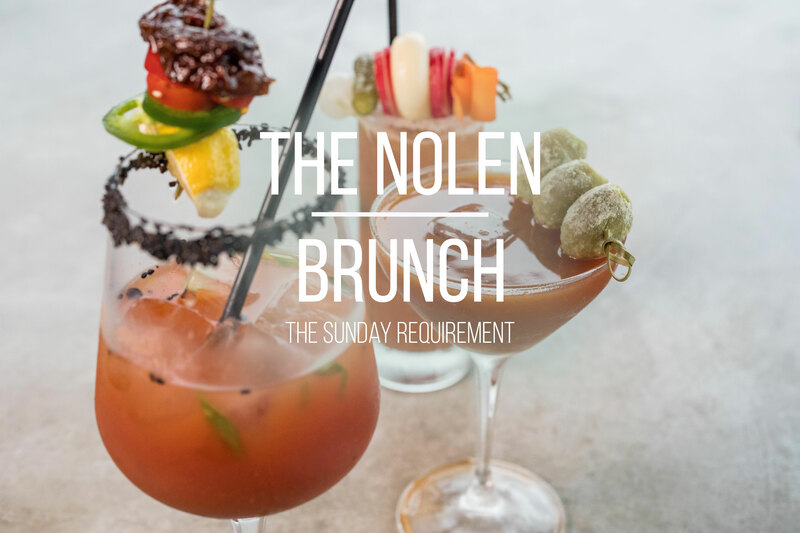 Spend your day at The Nolen beginning with ‘The Sunday Requirement’, our exceptional brunch special. Enjoy a selection of brunch classics paired with bloody marys and a build-your-own mimosa bar. Brunch kicks off at 11 a.m. and wraps up at 2 p.m. but don’t rush out. Skip the rush of the year’s first beach crowd and lounge on the rooftop with happy hour priced cocktails all day. We can’t wait to spend Sunday with you! San Diego Restaurant Week has returned. Enjoy a unique rooftop dining experience while you sample our curated three-course menu for $30 per guest. Hurry, SDRW comes to an end on January 28th. Our two-choice starter menu features either a Kale Caesar Salad or Chili Glazed Meatballs. For your entrée, enjoy our Prosciutto Flatbread covered with goat cheese, caramelized onions and fresh baby kale. If you are searching for a California twist on a classic dish, try the Beer Braised Sliders, a flavorful option featuring blue cheese and crispy shallots. The final course is a pick between a beloved tiki cocktail in shot form or classic chocolate. The ‘Pain Killer’ will make you feel like you’re sitting on an island, combining multiple aged rums, coconut cream orange juice, and piña. If you are looking to indulge in more traditional dessert, go with the two-scoop chocolate gelato topped with fresh mint. Can’t wait to see you on the rooftop! 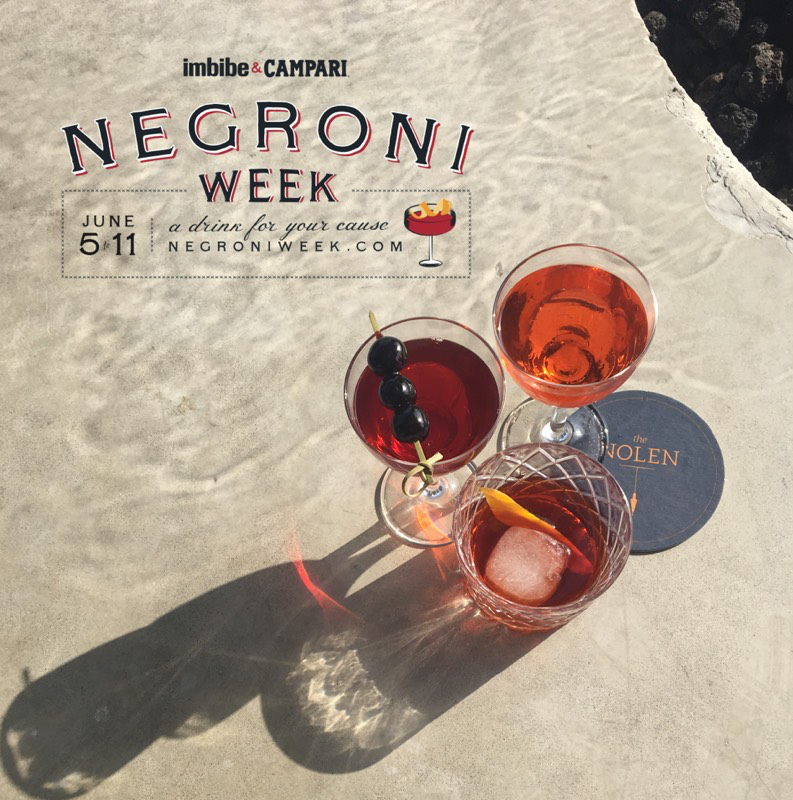 Presented by Imbibe and Campari, Negroni Week celebrates the beloved classic cocktail while raising money for charities around the world. Join us on the rooftop all week long to sip for a cause. We’ve crafted three unique Negroni variations for you to try and are donating the proceeds to the nonprofit No Kid Hungry. Why not order the ‘Dutch Connection’ — featuring Campari, sweet vermouth and genever it’s a must try on these warm summer afternoons. We’ll see you on the 14th floor, where we’re doing Negroni Week in style. 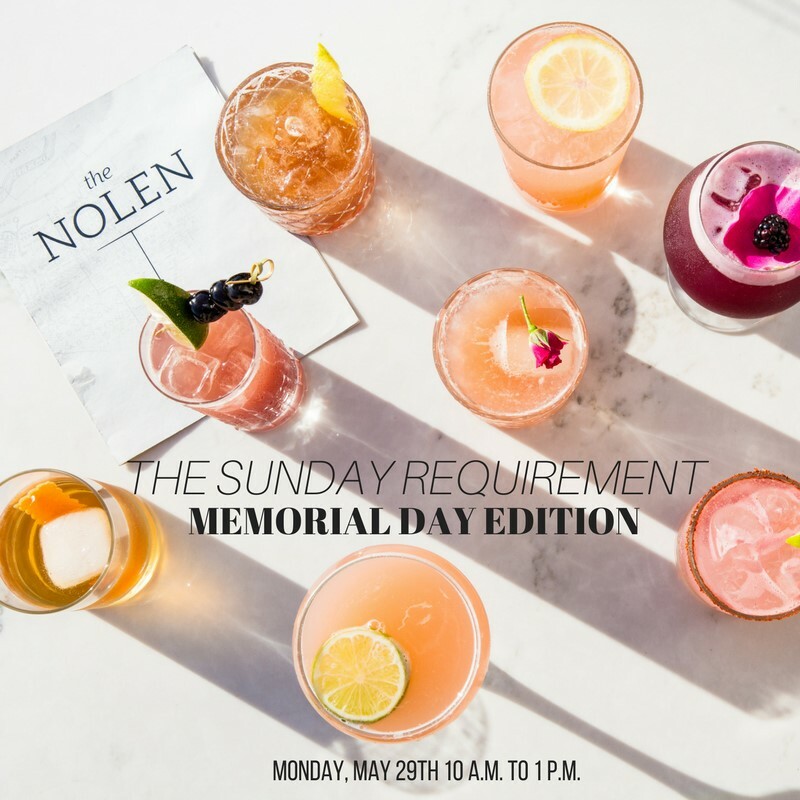 Join us for a Memorial Day edition of our Sunday brunch – ‘The Sunday Requirement’ – this coming Monday, May 29th starting at 10 a.m. We’ll be serving brunch favorites like our chilaquiles and beer braised short rib tot hash, plus our signature build-your-own mimosa bar. Happy hour pricing ($6 cocktails) will be in effect all day for the debut of our new seasonal craft cocktail menu – just order one of the new drinks and enjoy. 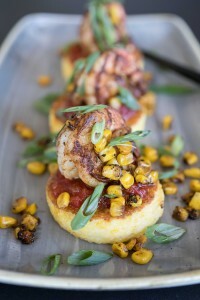 Stacked with summer flavors and riffs on the classics, the launch of our new menu marks the official start of summer. As we’re pouring your new favorite drinks all day, all you must do is enjoy the sunshine and our unparalleled views of downtown. Join us on the rooftop on Sundays at 10 a.m. to indulge in our new brunch offerings — bloody marys, champagne cocktails and California brunch bites — while taking in panoramic views of downtown San Diego and relaxing in the California sunshine. We’ve crafted the perfect menu to round out your weekend and elevate your ‘Sunday Funday’ — including four unique bloody mary concotions crafted by our talented team behind the bar. The Sunday Requirement is a weekend ritual you won’t be able to do without. Reserve a table or lounge seating and receive a complimentary bottle of champagne to toast to 2017. Enhance your evening further with The Nolen’s signature table side barrel-aged cocktail service and keep the memento barrel. 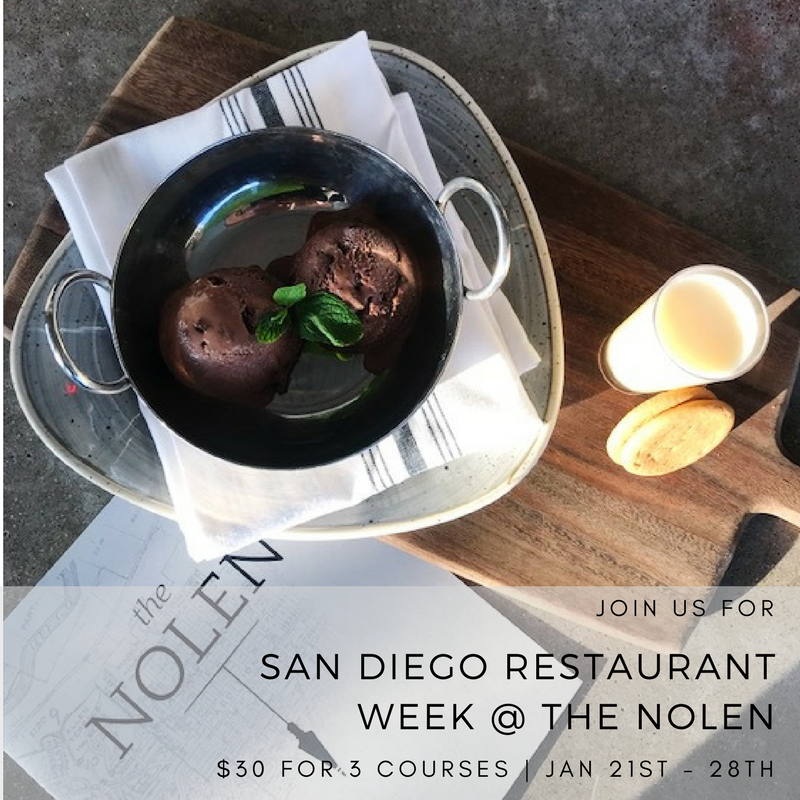 General admission to The Nolen is $25 and includes a complimentary glass of champagne upon arrival. 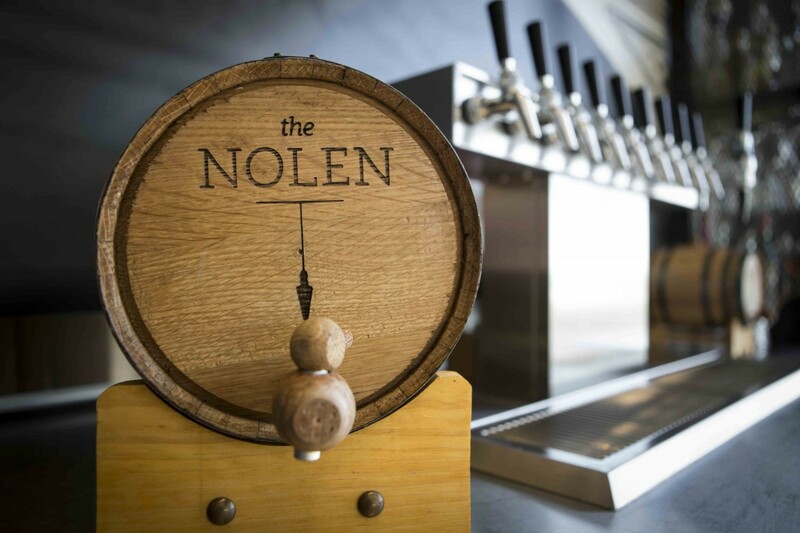 Arrivals begin at 9 p.m. Email derek@thenolenrooftop.com to reserve your party’s table. 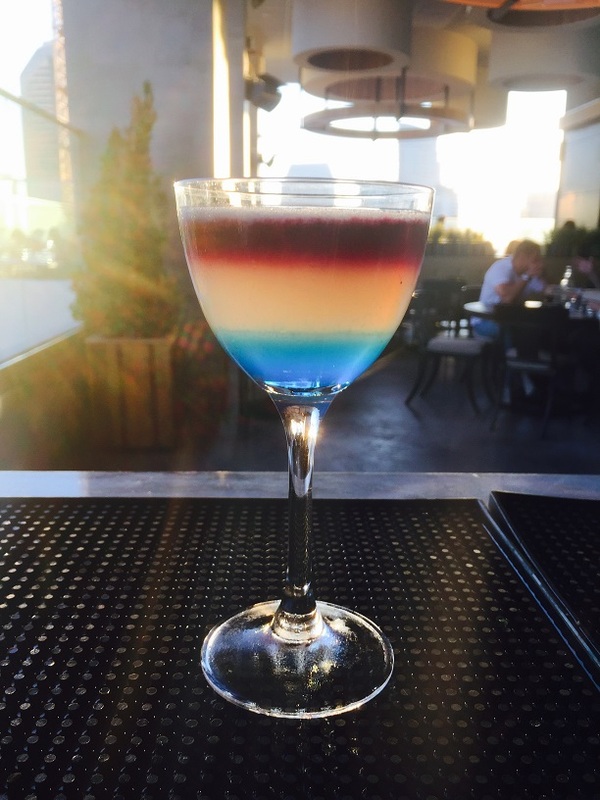 Not only will The Nolen be the BEST place to watch the 6 fireworks shows of the Big Bay Boom, but also the best place to have a themed cocktail – and you can take an elevator ride to your comfy hotel room.